Easter is now in our rear view mirror and Mother's Day is a short 6 weeks ago! 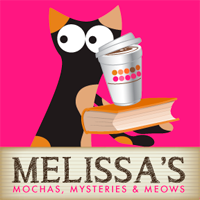 Today we're reviewing 3 books that we think would make pawsome gifts for the special cat mom in your life. From the publisher: The Cats of the Butterwick Sands is a children’s book following the various adventures of cats in a small run down seaside town called Butterwick Sands, a place that has seen better days; the hero being one special cat named Percy. 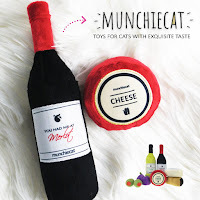 He is a very clever and dignified cat and he is at the centre of all the adventures, stories and intrigues that the cats and other animals have. 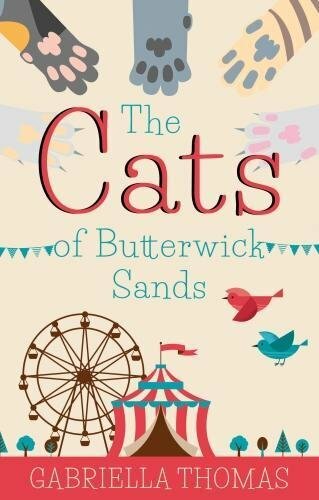 The other cats within the book are strays from across England and beyond – they come together to restore the funfair and caravan park, breathing life back into Butterwick and thus ensuring its survival. Tortie Shorties Review: Whether you're 9 or 90, Butterwick Sands is a place no animal lover will ever want to leave. The town's story is told in a series of vignettes from the viewpoint of some of the more prominent feline citizens, all strays from around the UK who have sought refuge at the former fairgrounds. My favorite characters include the lovely Lala, tossed out of her mansion after her owner passed away and finds love with Milo, Hamish the Scottish Fold who lives at the fish and chips shop, ancient Hester from the general store, who spends her time napping on a top shelf at the store and no one can understand how she gets up and down, and Fergus who lives in a caravan with Old Mags. I also really liked Mr. Peabody, sort of a Scrooge-like character who intensely dislikes cats until they save his life one snowy night when he falls and injures himself. The illustrations depicting various scenes are darling and the cat characters are each written with unique personalities that will remind you of the cats in your own life. My hope is that this is just the first in a series because these cats have so many more stories to tell! 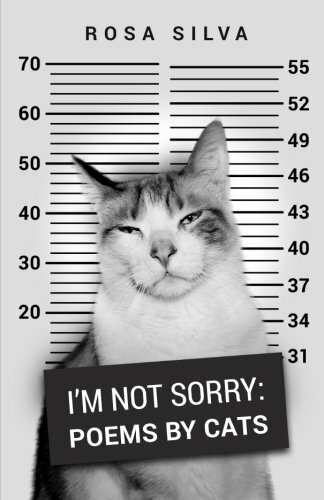 From the publisher: These cats have destroyed curtains, scratched couches, bitten hands, shredded toilet paper… and they are not sorry. Now they decided to celebrate their achievements in these insightful and funny poems written by themselves. 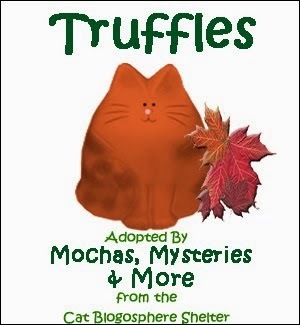 With titles like “It’s 6 a.m., time to wake up”, “I hate the vet”, “Oops, I did it again”, “Let me in”, and “Red dot, red dot”, this collection of laugh-out-loud poems offers a cat's view on common wacky and exasperating feline behavior. 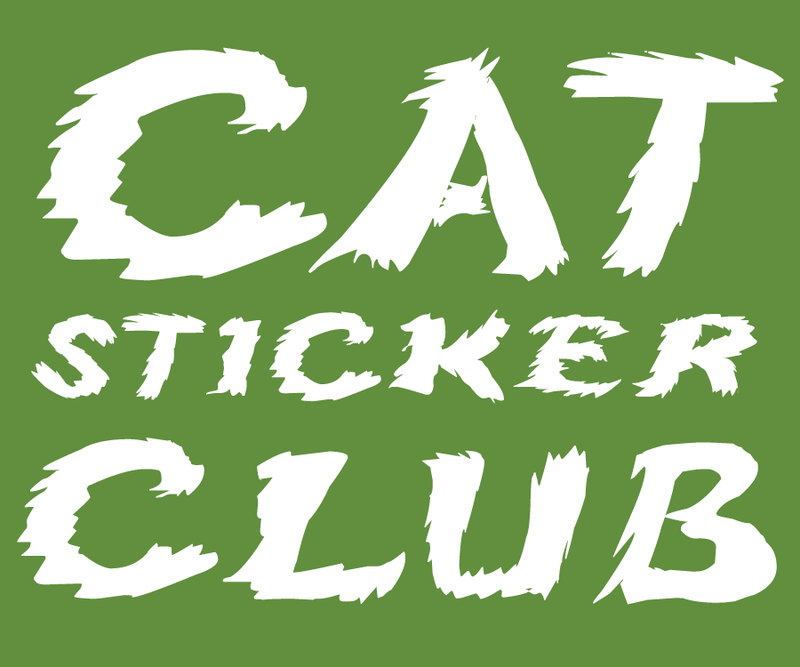 It’s the perfect gift for crazy cat lovers who appreciate hilarious insights into the feline nature. 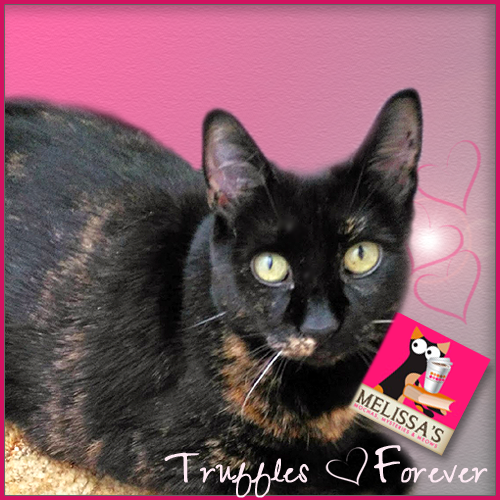 Tortie Shorties Review: It goes without saying that every cat parent reading this poetry collection is going to see their precious little fur balls between the pages. 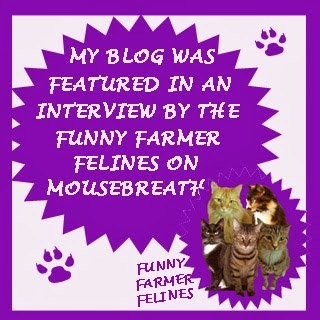 Rosa Silva, the voice behind the Cat Lady Confidential blog, knows cats and this humorous look at their antics written by the kitties themselves as they delight in their mischief, is sure to put a smile on the face of every cat lover. My favorite has to be the very last poem in the book as a cat celebrates doing his business by running and jumping around. Mudpie herself could have written that one because she always has the zoomies before and after going potty! Fantastically funny and insightful. From the publisher: A fun present for cat lovers everywhere: a light-hearted self-help guide to help you live more like your cat LET YOUR CAT BE YOUR LIFE COACH. Do cats worry about their pension? Nope. Do cats take on work they don't want to do? As if! Do cats rush around hectically when they'd rather be licking their paws and looking out of the window? Please. Cats are free. They are calm, observant, wise, elegant, charismatic and proud. In fact, cats have found nothing less than the secret of how we should all live, whatever species we are! 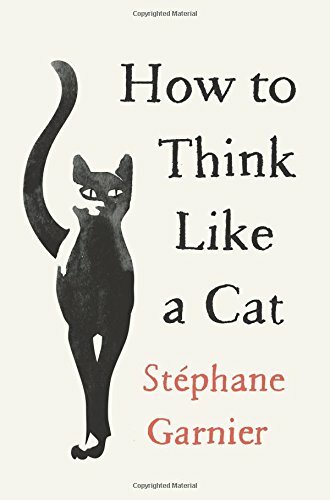 And in this book, Stéphane Garnier will show you what he's learned over fifteen years of closely observing his cat, and teach you all the ways in which you too can apply the secrets of cats to your own life - at work, at home and with your friends. Unplug your laptop. Throw away your alarm clock. It's time to live like your cat! 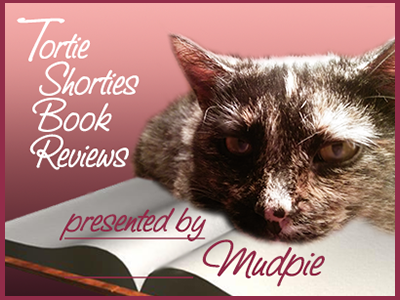 Tortie Shorties Review: How many times have you been headed out the door to work, a social function, or some random errand, only to look back at your cat sleeping on the bed, not a care in the world, and felt a twinge of jealousy at their carefree lives? This clever little book teaches us that we have the power to make positive changes in our lives that will allow us to live more like our feline friends. There's nothing wrong with putting your own health and happiness first - cutting off toxic people, saying "no" to the constant demands on your time, getting extra sleep when you need it, rejecting the daily rat race. I loved the Cat Secrets sections written by the author's cat Ziggy, and Your Cat's Day presented in diary format. Self-help with a feline twist...you can't go wrong with that! You are right, they would make good gifts for Mother's Day. Thanks, Mudpie (and Melissa). The poetry book sounds hilarious. These sound like such fun reads! I'm also glad that you reminded us that Mother's Day is just around the corner. Purrs, and happy Monday! I love Rosa's book. I need to get these other 2 though, they both sound good. I love that title-I'm not sorry! Typical cat! We are sometimes amazed by how many cat books there are!